Jeanne featured in the University of Florida Alumni Magazine. 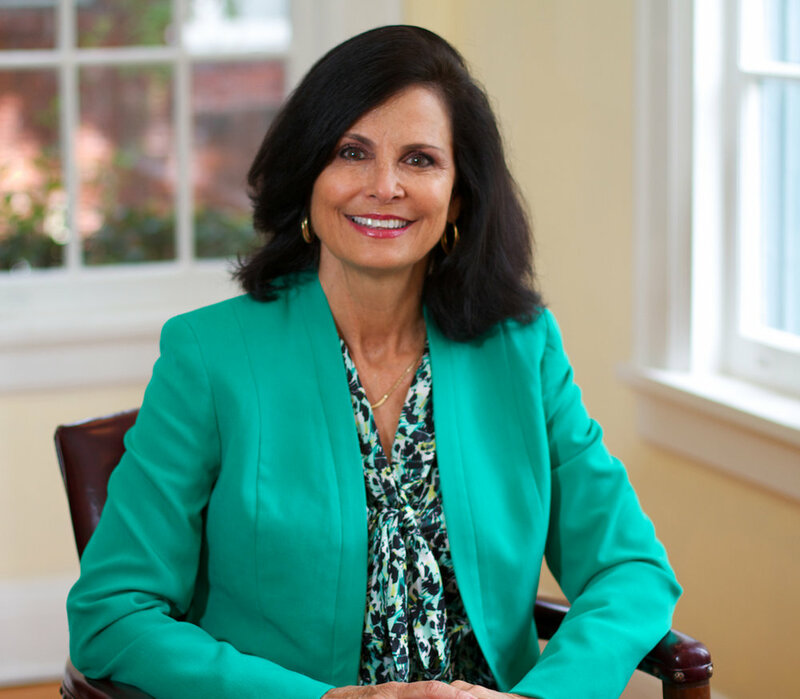 Jeanne T. Tate is a Board Certified Adoption Attorney and the managing partner of Jeanne T. Tate, P.A., with offices in Tampa, Naples, Orlando and Merritt Island. Jeanne has an extensive and exclusive practice in the area of adoptions and is a member of the prestigious Academy of Adoption and Reproductive Attorneys and the Florida Adoption Council. For many years in a row, Jeanne has been named in The Best Lawyers in America, Florida’s Legal Elite, and Florida Super Lawyer, including as one of the top 100 lawyers in the State of Florida. Over her career, Jeanne has won several prestigious awards including the U.S. Congressional Angel in Adoption Award, the Tampa Chamber of Commerce’s Small Business Leader of the Year, the Florida Adoption Council’s Lifetime Achievement Award, the Hillsborough Association for Women Lawyers (HAWL) Achievement Award, the Tobias Simon Pro Bono Service Award (the highest statewide pro bono award given by the Florida Supreme Court) and inclusion in the Martindale-Hubbell Bar Register of Preeminent Women Lawyers. Jeanne has been appointed to serve on the Adoption Law Certification Committee, the Judicial Nominating Procedures Committee, the Thirteenth Judicial Circuit Court Nominating Committee (twice) and the Florida Supreme Court Judicial Nominating Commission (twice). Additionally, Jeanne has been an Adjunct Professor at the University of Florida College of Law where she taught Adoption Law and Procedure for six years. Jeanne has appeared on local and national television on the subject of adoption, has been active in Interstate Compact Adoptions, and has been integrally involved in adoption issues before the Florida legislature. Jeanne is rated AV Preeminent by Martindale-Hubbell, signifying that the legal community ranks her "at the highest level of professional excellence." Adjunct Professor at the University of Florida College of Law where she taught Adoption Law and Procedure.